Linda Moodley, newly-appointed Head of Retail Leasing at Redefine. Redefine Properties has appointed Nashil Chotoki as the National Asset Manager for Retail. He will oversee strategic management of Redefine’s retail portfolio which spans nearly 1.3 million m2 of GLA, whilst optimising leasing activity and developing relationships with existing and potential new clients. Redefine’s retail portfolio includes properties like the Centurion Mall, East Rand Mall and Golden Walk in Johannesburg and Blue Route Mall and Kenilworth Centre in Cape Town amongst others. Mr Chotoki has over two decades of property management experience and joins Redefine from JHI Retail where he was the Portfolio Director. 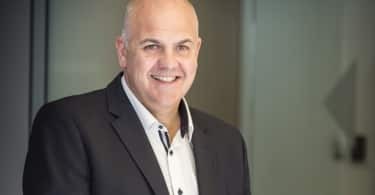 “This strategic appointment bolsters the capable leadership team with vast experience to actively manage Redefine’s local retail portfolio, having the largest sectoral exposure within our local property portfolio,” says Andrew Konig, CEO, Redefine Properties. 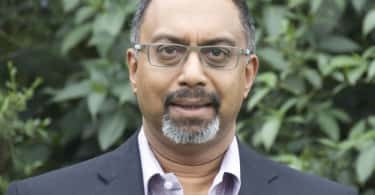 Commenting on his appointment, Nashil says: “It is an honour to join Redefine and a privilege to lead the asset management of Redefine’s large and diverse retail portfolio“. Redefine also announced the appointment of Linda Moodley as Head of Leasing, Retail. 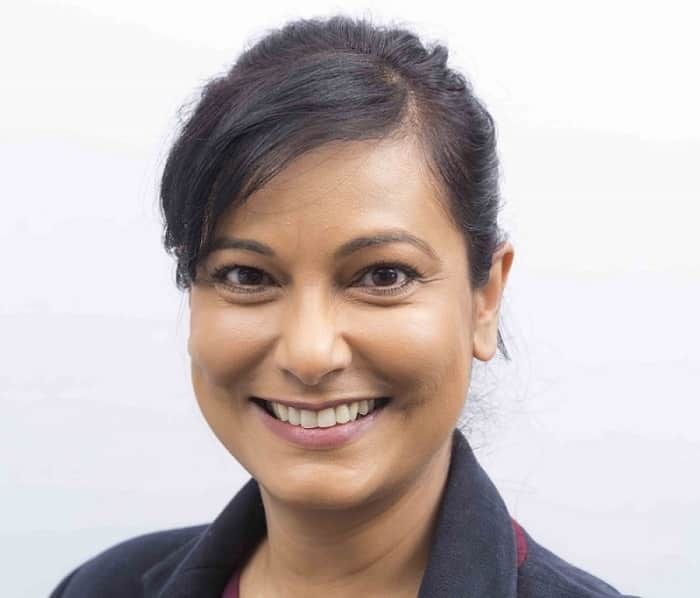 Ms Moodley has over 22 years of experience in the real estate sector and is the first appointment to the newly created role. She joins Redefine from Hyprop Investments Limited where she was the Regional Leasing Executive. At Redefine, she will be responsible for the leasing management of the investment trust’s national portfolio of retail properties which includes over 80 malls across the country.